Schweyer, Donald Edgar. 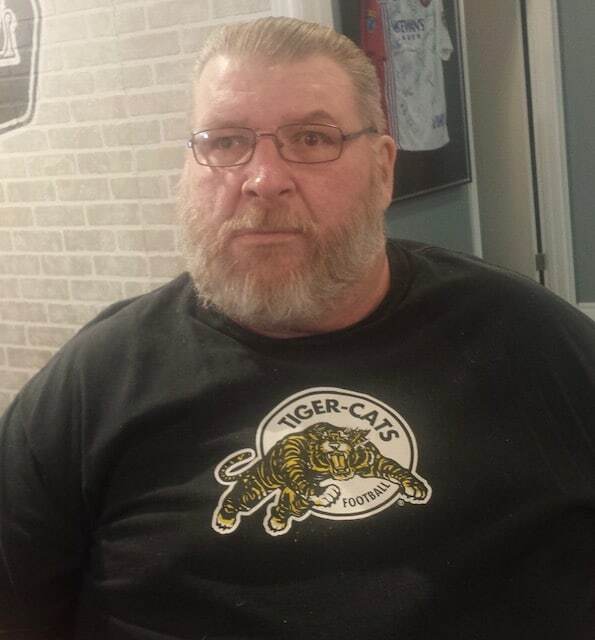 Suddenly at home in Simcoe on Thursday March 29, 2018 aged 57 years. Donald Schweyer survived by his siblings, John, Wayne, Linda, Darlene, David, Bob and their families. Predeceased by his parents Neil and Maud Schweyer and by his sister Maureen.